Consolidating the policies and procedures of an 80-year-old business is never easy. Randi Nichols stepped up to the challenge at Reliant, creating a unified HR policy, and thereby culture, for the historic institution. When Reliant Medical Group was founded in 1929, it was called the Fallon Clinic. More importantly, it was physician-owned. For decades, physicians determined how the Worcester, Massachusetts-based clinic was run. However, when the organization moved to a not-for-profit designation in 2005, a new vision began to emerge. In 2011, the Fallon Clinic changed its name to Reliant Medical Group. The move was a symbolic one, representing the organization’s implementation of a new vision and structure that served to reassert its status as a community mainstay. The focus on employee satisfaction appears to be paying off. 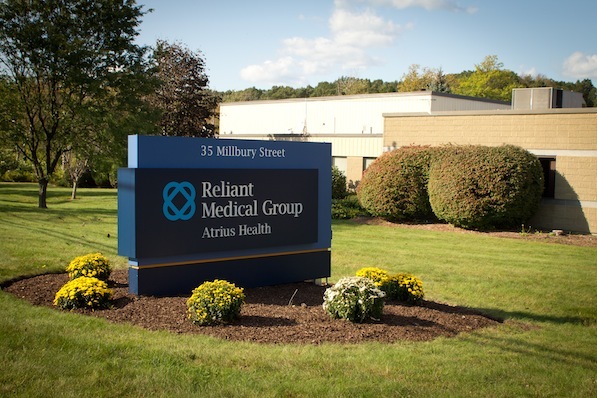 Reliant Medical Group recently was named one of the best places to work in Worcester by the Worcester Business Journal, securing first place honors in the General Excellence category. As the executive overseeing the transformation, Nichols is worried that the work might be perceived as just another item on employees’ to-do lists. To sell the new program, she and her colleagues used best-practice data and information to emphasize that Reliant needed to commit effort and resources toward enhancing patients’ perception of care. Similarly, HR professionals listen to other HR professionals. 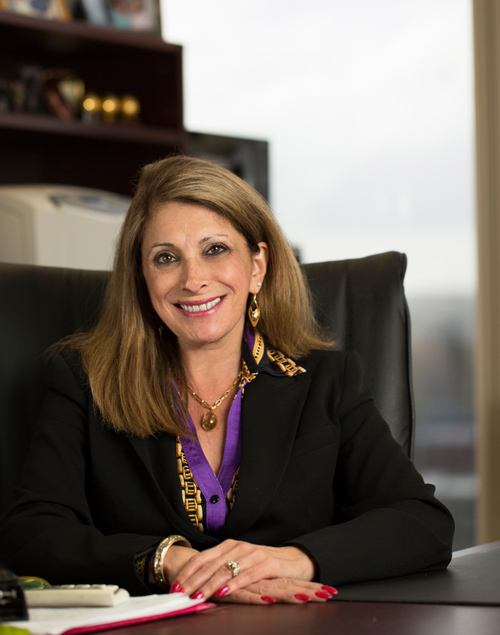 To maintain an awareness of management best-practice methods and to make new industry contacts, Nichols belongs to several professional associations. And, after being recommended by a human resources colleague, she was recently appointed to the board of the Center for Women & Enterprise, a nonprofit dedicated to helping entrepreneurs start their own businesses. On top of its structural adjustments, Reliant made one more modification in 2011. After 82 years operating as the Fallon Clinic, the health-care provider changed its name to Reliant Medical Group. The name change was intended to differentiate the medical practice from Fallon Community Health Plan, an insurance provider that had become a separate organization in 2004.After several years of working to recreate both the client and patient experience under a new brand and vision, the changes also definitively established Reliant as its own entity.